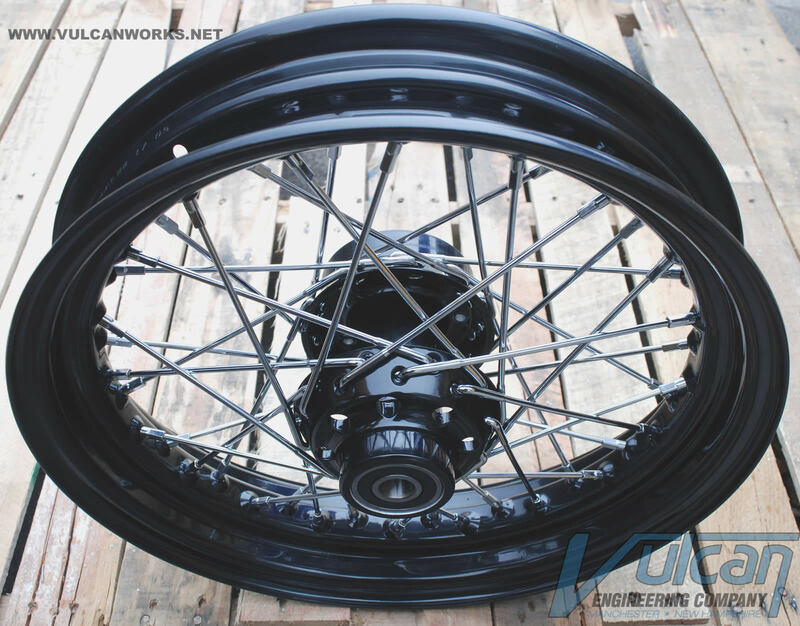 Can be used with 39mm Wide Glide Trees, Stock replacement wheel for Heritage Softails. Note: Due to size and Weight, Free Shipping does not apply. International Customers: Contact us for shipping quote.